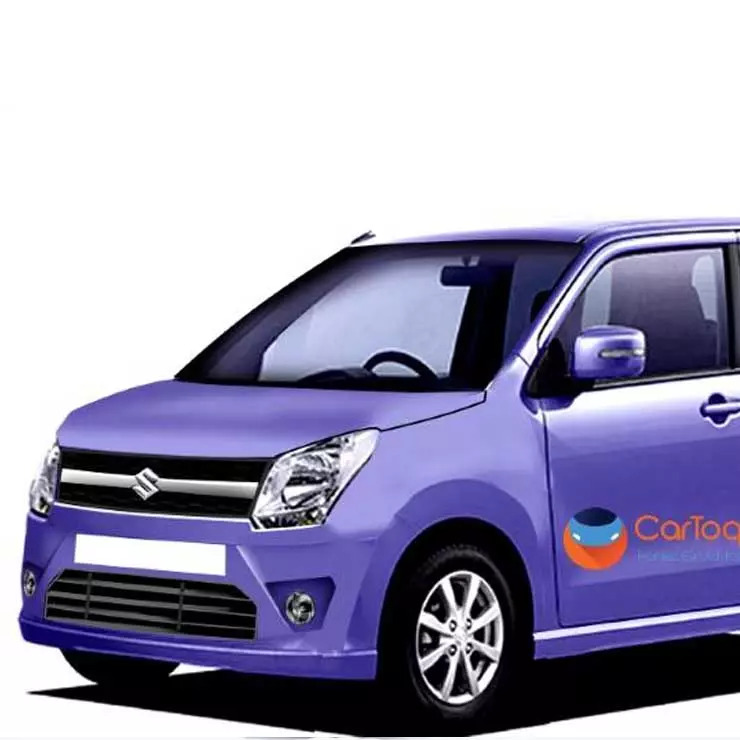 Maruti Suzuki continues to test the all-new WagonR on Indian roads ahead of the car’s launch by the end of this year. 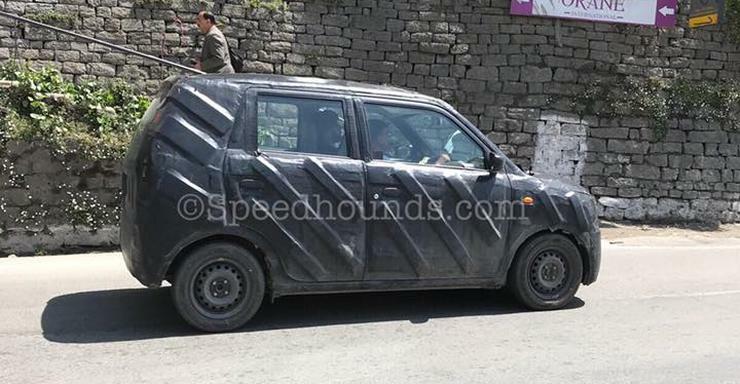 The new WagonR, under heavy camouflage, was spotted testing on the hilly roads of Shimla, Himachal Pradesh. It’s likely that Maruti is testing the high altitude performance of the car by operating it in the rarefied air of the western Himalayas. With the new WagonR, Maruti Suzuki is expected to launch two new seating layouts: a conventional 2+3 layout and a longer, more spacious 2+3+2 layout. The WagonR 7 seater was confirmed for the Indian market just weeks ago. The new WagonR uses the lightweight HEARTECT platform. This means it’ll be lighter than before. Lightness equals better fuel economy and pick-up, both of which are good things as far as the buyer is concerned. However, we expect the new car to be mechanically unchanged from the present version. This means that the 1 litre K-Series petrol engine in a three cylinder layout will be standard on the car. This engine will also be offered with LPG and CNG options for certain markets where demand and dispensing infrastructure for such fuels exist. The car will use a 5 speed manual gearbox as standard, with AMT offered as an option. The 7 seat WagonR is expected to to be a stretched version, but still ducking under 4 meters in length for excise duty benefits. The 5 seat model could get slightly longer and larger than the current model, and is likely to offer better space on the inside. Safety will get a boost as the new WagonR will have to comply with the stricter Bharat New Vehicle Safety Assessment Program (BNVSAP) norms. The car will get twin airbags and ABS as standard, and hopefully a stronger body structure that remains stable in a collision. In terms of infotainment features, the top-end model could get Maruti’s SmartPlay touchscreen infotainment system with Apple CarPlay and Android Auto. « 10 wannabe motorcycles: Bajaj Pulsar, Dominar, Royal Enfield and Mojo trying to be Harleys, Indians and more!